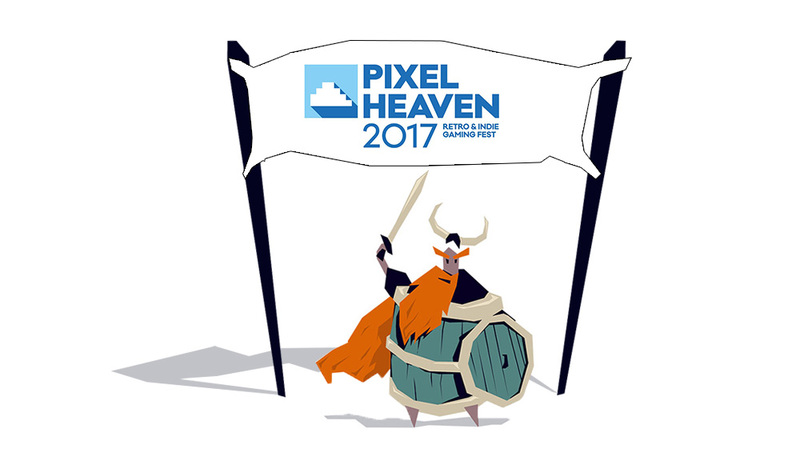 20 May We are going to Pixel Heaven! 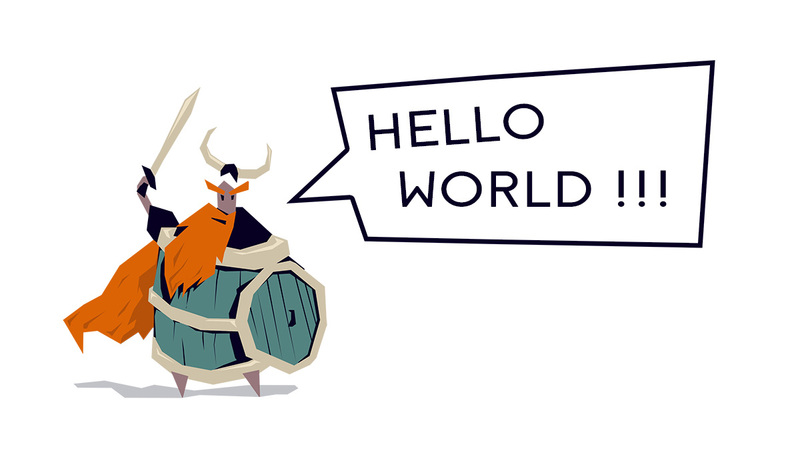 01 May Hello World !!! We are going to Pixel Heaven!